In Belize, the Wildlife Conservation Society helped deploy drones to successfully monitor a protected reef for illegal fishing. In Indonesia, drones are being used to survey threatened orangutan habitats. In Africa, the World Wildlife fund is exploring the use of drones as an anti-poaching technology using funding from Google. In South Africa, conservationists are using live video from a thermal-imaging camera attached to a drone to look for the heat signatures of poachers seeking to kill rhinos. The unarmed drone flies several miles from a van where an operator controls the craft’s camera. The drone surveillance is an alternative to the efforts of rangers who have to patrol game preserves on the ground. The inexpensive drones used by hobbyists have limited capabilities in the difficult environments where poachers operate. On the other hand, military-grade drones with powerful engines and sophisticated radar systems can look through dense canopies and detect metal, such as poacher’s cars or motorcycles. Operating drones to combat poaching is a complicated and expensive business. The equipment breaks down frequently, weather can be a real problem, and legal and bureaucratic obstacles are prevalent. 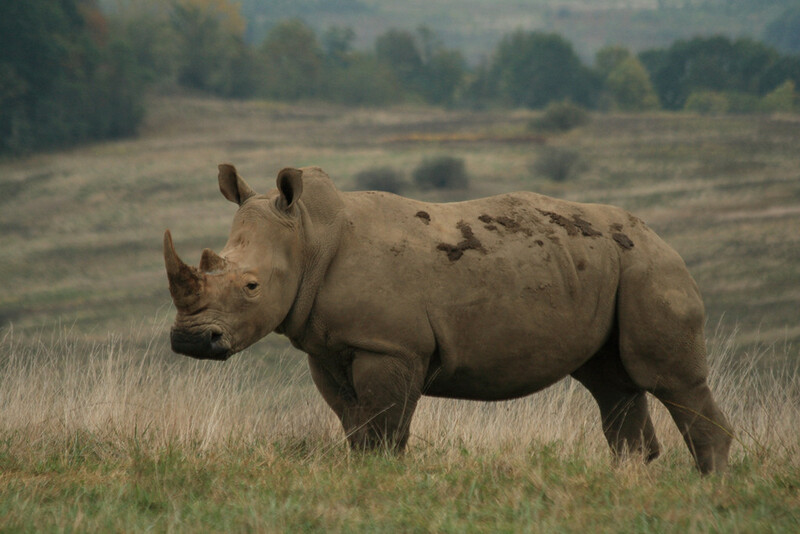 Nevertheless, conservation groups such as the Lindbergh Foundation in West Virginia believe that it is worth it and are trying to raise millions of dollars annually to support advanced anti-poaching technology. Photo, posted September 29, 2008, courtesy of Paul and Cathy via Flickr. ‘Drones and Wildlife Preservation’ from Earth Wise is a production of WAMC Northeast Public Radio.